In news that will send shockwaves through the Australian beer industry, it has been announced today that AB InBev has taken 100 percent ownership of 4 Pines. It is the global brewing giant's first Australian purchase since merging with SABMiller. The Belgium based company had already been making moves within the local craft beer industry with Goose Island, the Chicago brewery that was its first craft brewery purchase back in 2011. Now it has a large, successful Australian operation as part of its portfolio too. Rumours have long swirled within the industry that 4 Pines might be a target for one of the world's major brewing companies. Indeed, during the Craft Brewers Conference in Brisbane in 2016, it was pretty much accepted as a done deal; when we called 4 Pines owner Jaron Mitchell to find out more, he asked who it was that had bought them this time: "We just need CUB to buy us and then it's a full house," was his tongue-in-cheek response. 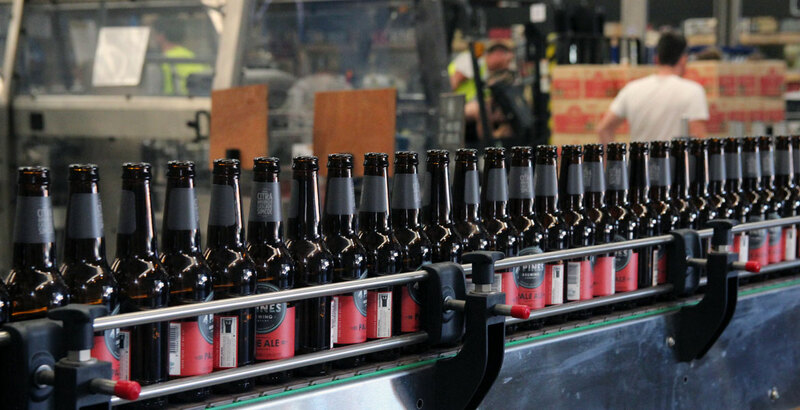 The business launched with a five hectolitre setup at its Manly Brewpub in 2008 and has grown rapidly, both via its production facility in Brookvale and contract brewing, to become one of the country's largest microbreweries. 4 Pines has collected major trophies along the way too and its Keller Door releases are much anticipated by local beer lovers. 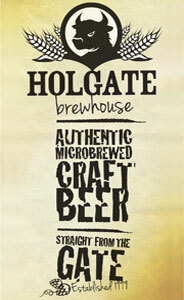 The brewery has also had an interesting relationship with the country's main craft brewing association over the years. 4 Pines declined to join the Craft Beer Industry Association as it disagreed with the inclusion of the craft brewing arms of Lion and CUB. The association's rebirth as the Independent Brewers Association seemed to pave the way for them to join (see update at foot of article). As for today's announcement, it comes almost exactly two years to the day since the last significant sale within the local craft beer industry. On September 28, 2015, Mountain Goat, which next month turns 20, put out a statement confirming its 100 percent sale to Asahi. For many, it will probably be a surprise it has been so long between such sales, with Byron Bay Brewery's purchase by Lion and Dixon Hospitality's acquisition of Hawthorn Brewing Company not in the same ball park in terms of impact. In terms of the sums involved, we are told the agreement signed between the two breweries prevents the sale figure being disclosed at this point. What we are told is that Jaron will be staying on, that 4 Pines will continue to operate all of its existing venues, its employees will keep their jobs and that the brewery will be expanding its capacity in the very near future and is developing plans for national and global expansion. We also know Jaron's son has rather less pressure on his young shoulders now. When we raised the topic of the sale rumours with the brewery's in-house publican Ged Dore in August last year, at the time 4 Pines announced plans for its Newport and Belrose venues, he told us: "We've always said internally that Jaron's son will be the one to make that decision when he's 21." Now, with his dad having made the call, he can just enjoy the party. You can read our interview about the sale with Jaron here. Jaron Mitchell (top) and left to right: Adam Mitchell, Peter Filipovic (ABI), Sheree Mitchell and Jan Craps. The deal will enable 4 Pines to expand its operations and retain and grow their people, culture and identity. 4 Pines will continue to create its iconic beer experiences from its Brookvale and Manly breweries. The brewers’ joint aspiration is to see the unique 4 Pines identity and operations amplified to become locally famous in Australia and globally celebrated. The access 4 Pines will receive to AB InBev’s global resources will provide a platform to expedite the achievement of 4 Pines’ long term goals of customer & employee experience, environmental & social responsibility and innovation. “When AB InBev first approached I was sceptical and didn’t think much more of it than an opportunity to nab some grand final tickets. We’ve spent the last 10 years building a business with ideals that have worked for us so far and we weren’t willing to compromise on anything. And we haven’t,” Jaron said. Jan Craps, President of AB InBev’s Asia Pacific South Zone, said he was incredibly excited to be partnering with 4 Pines. “Anyone who knows Jaron and the 4 Pines team know they do things differently, which is why we were so interested in teaming up with them. 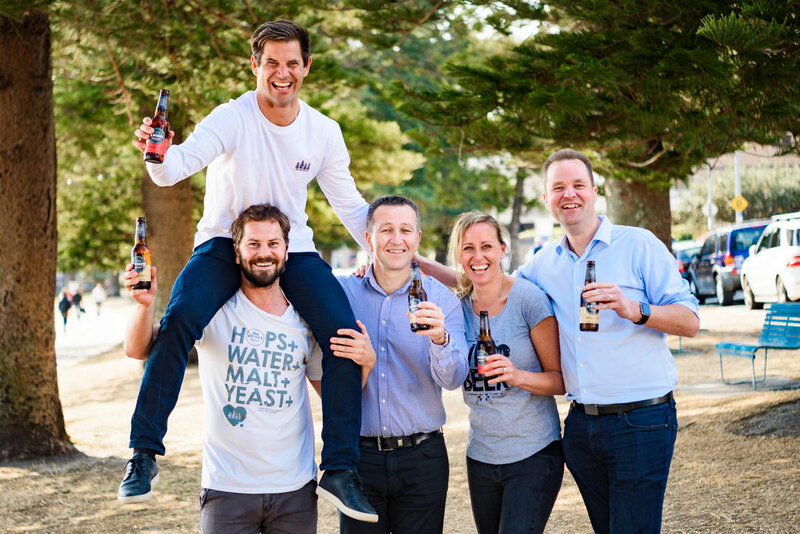 “4 Pines is a truly innovative business with a great range of beers, talented people and a genuine, values-driven culture which is incredibly important to us. “We will support their ambitious plans for the future, using our expertise and capability to help them get their exceptional beer to more people in Australia and globally. “4 Pines brewers will continue to make beer from their breweries on Sydney’s Northern Beaches, and continue doing what they do best – having fun making some of the world’s best and most outstanding beers,” Jan Craps said. The 4 Pines team will be unchanged and management will remain in place to help grow the business. You can read our feature on the arrival of AB InBev and Golden Goose in Australia here as well as our look at what's happening on the frontier of the craft beer world today here. The Independent Brewers Association would like to congratulate the 4 Pines team on the sale. They have done a great deal of work in developing the good beer scene in Sydney and beyond and we wish them well in the future. From an industry perspective it is disappointing to lose a key player but it does open up more opportunities for breweries who choose to remain independent. The recent Beer Cartel survey showed that beer drinkers overwhelmingly preferred to support independent breweries over those owned by the large corporates. The purchase underscores the impact the independent brewing industry is having on the traditional beer market in Australia and overseas. The sale to AB InBev will mean that 4 Pines is no longer eligible to be a member of the Independent Brewers Association and we will begin the process of terminating their membership at the next board meeting.